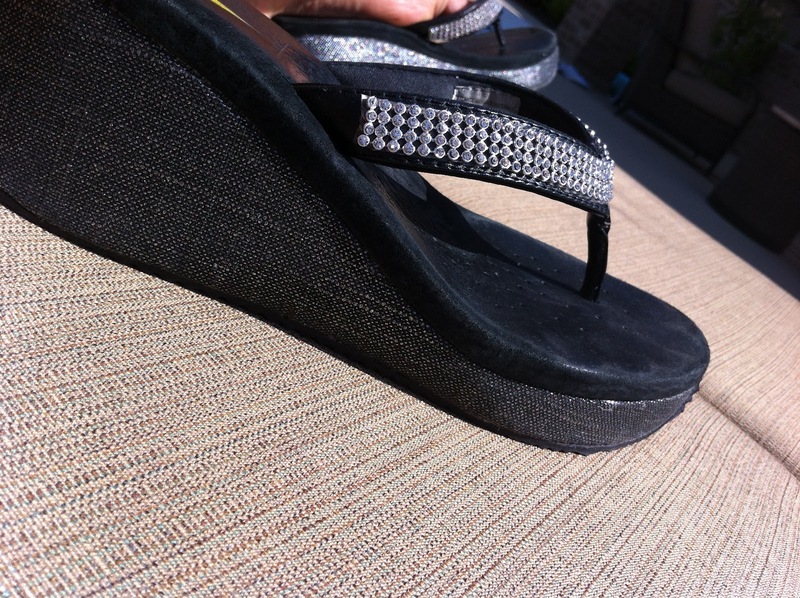 Day 2: another casual day so had to pull out a little fancier black flip flop! Glad I've hung on to these throughout the years because they are perfect for Texas bling here! Me too kmlrunner!! So comfy!